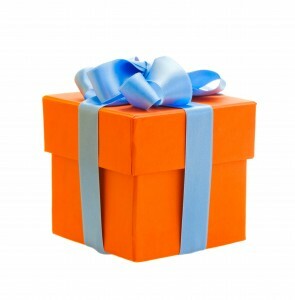 The gift of health is a perfect birthday, anniversary, or any occasion present! Buy a gift card for a friend, family member, or even add us to your personal wish list! Gift Cards are available in dollar amounts or class packages. Give us a call, email, or stop by the gym and we would love to assist you! We can wrap our gift cards! !